KIMONOS ON MONDAY: SKE48 Trading Cards. Fan me off Jurina Matsui! It still feels like July where I live, so I am going to try and cool down with a photo card collection of SKE48 members wearing lovely yukata. Notice that every time this page loads, the the mosaic changes. Rena graduated SKE48 and the AKB48 Family in August, 2015. Is this the end of the Matsui-to-Matsui axis? Who will step up — to team up — with Jurina and become the new “dynamic duo” within SKE? Matsui squared — Rena and Jurina (no relation). 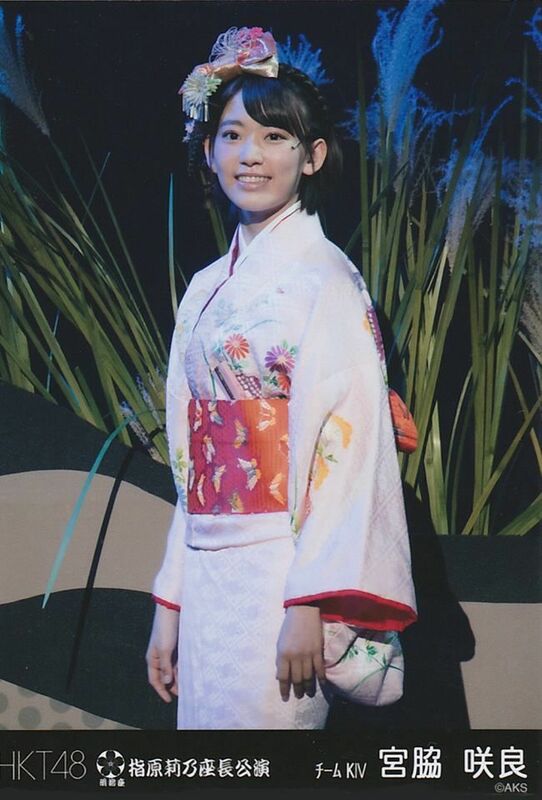 More Yui Yokoyama in kimono! 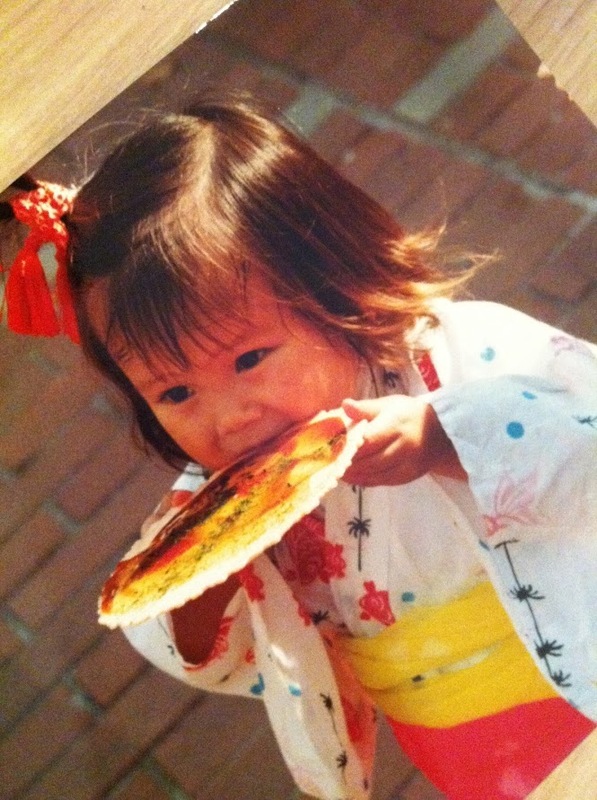 I am a “BIG FAN” of yours Yuihan!!! 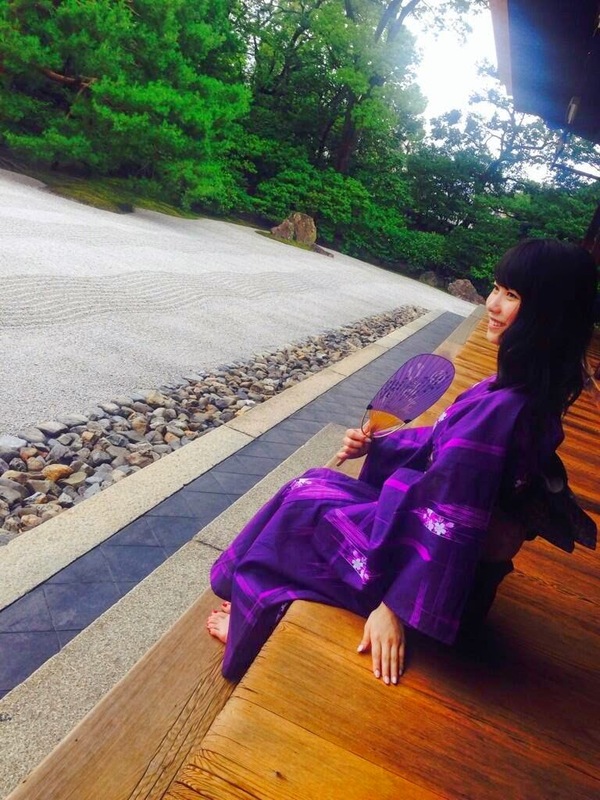 Yui Yokoyama is always lovely in kimono or yukata. PS: They did not have a Yui-in-kimono video on YouTube, but here she is dressed as a military man and courting Yuko Oshima in an old AKBINGO “Danso” sketch. 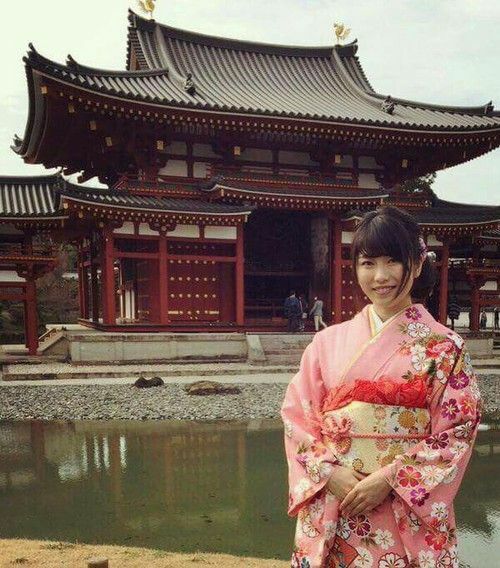 Yui Yokoyama barefoot in kimono! Have I died and gone to Nirvanna? Get used to calling her “Boss”! 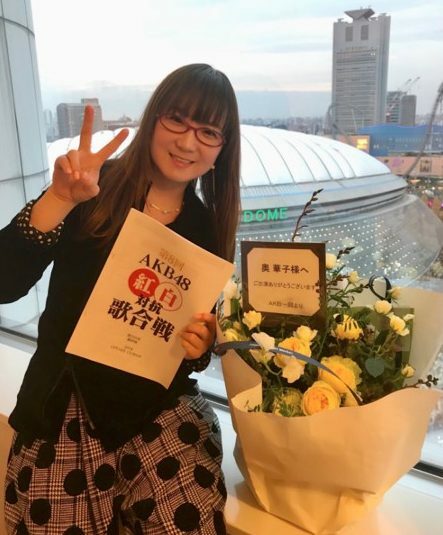 On December 8, 2014 (which is also Miss Yokoyama’s birthday, born in Kyoto 12-8-92), it was revealed that she would succeed Minami Takahashi as General Director of AKB48! She will be second only to Akimoto-san — after Takamina graduates later this year. I think that Yokoyama-san will be up to the challenge of keeping the AKB girls in line. She is smart and tough. Although, I would say that if Ms. Yokoyama were my boss, I would not mind it if I were ever “called on the carpet” … if you know what I mean. Please enjoy this Yui Yokoyama fantasy … Part II next time! KIMONOS ON MONDAY (Week #33): What is in Jurina’s bag? 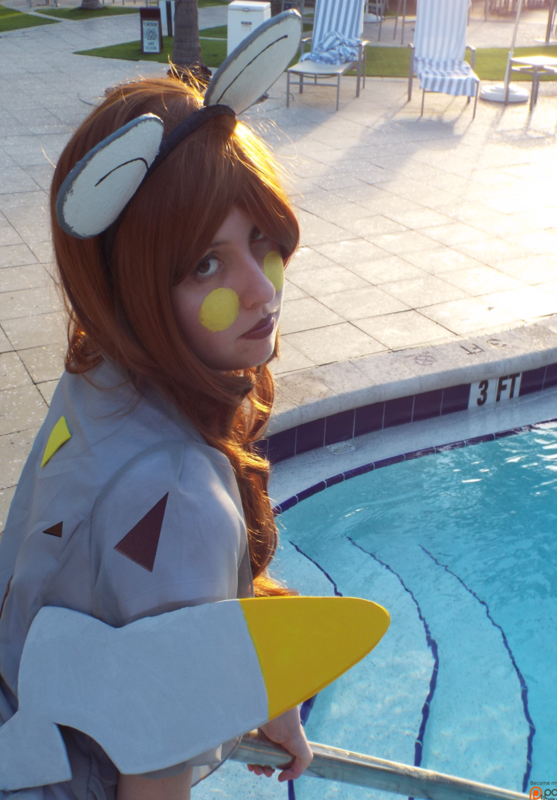 I have a short post this week. 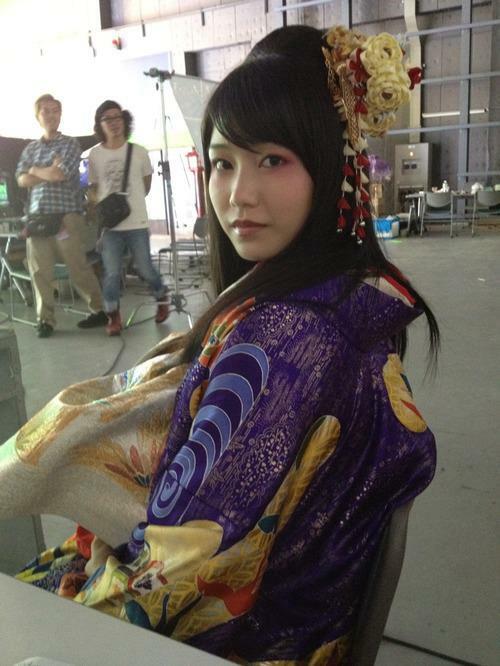 I will share this photo of SKE48 member Jurina Matsui wearing a lovely yukata. It makes me wonder … what exactly is IN that little handbag of hers? 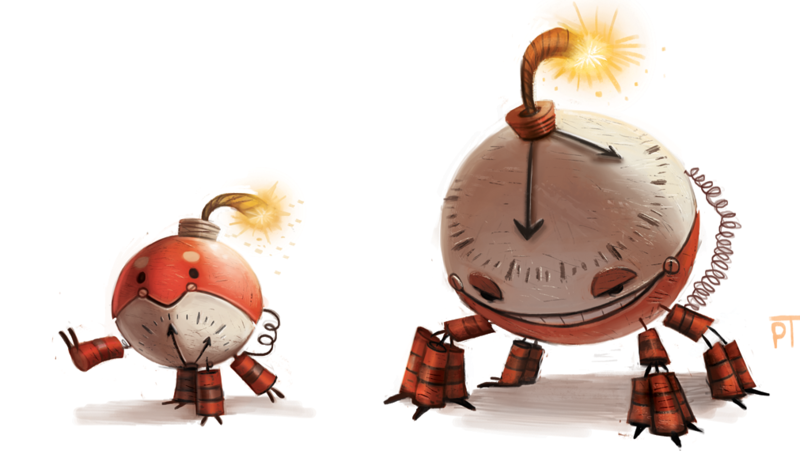 If you think you have the answer, or have a funny guess, please leave that in the poll above, or the comments below! Meanwhile, please enjoy these SKE48 trading cards! For more images of Matsui-san (not many in kimono or yukata unfortunately), please view my Pinterest page linked here. Also you can join her fan club on the Leah Dizon official page: website is linked here. She does not wear kimonos in her more recent music videos, however this older clip shows her wearing a great yukata! It makes her the prettiest lady at the party! Please model more wonderful kimonos for us Ms. Dizon!